The Baureihe 01 has always been a class of its own to be made as a model. 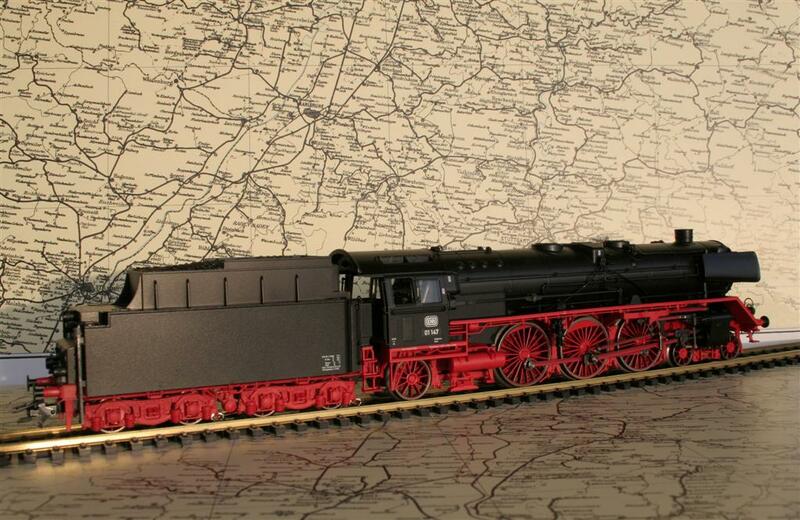 In 1937 Märklin released her first Einheitslokomotive Baureihe 01 for the DRG in scale H0, known as HR 700. During two years this model came in no less then four liveries. 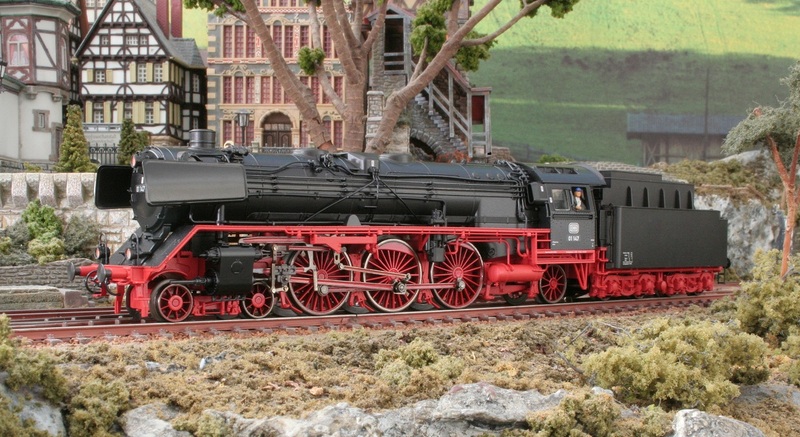 It took 15 years (1952) before another model of this well-known German Pacific was released with Baureihe 01 097. After a small upgrading, the same model was released as 3048 in 1960. Although this model carries again the number 01 097 it is delivered with a smoke generator. 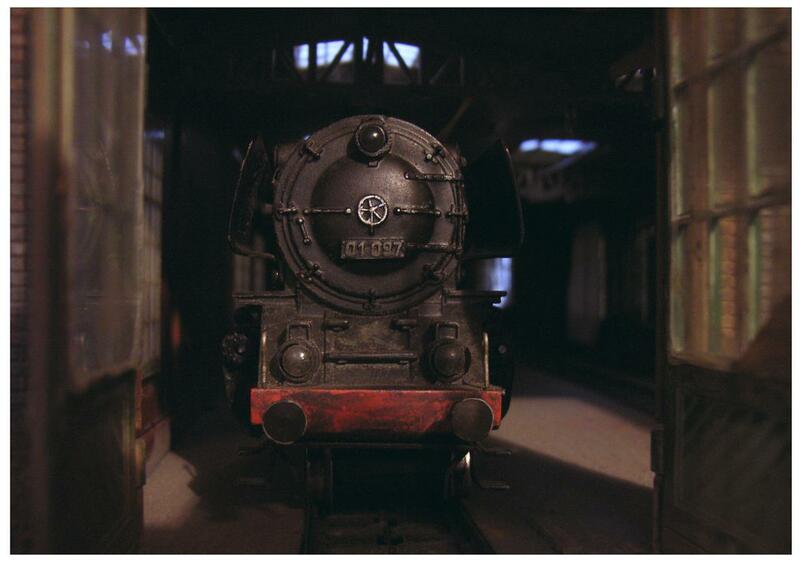 In 1964 the Lampenbügel are changed into Lampenstangen and the tender lacks real coal like the F800 had. An external switch however is still at hand until 1972. In 1970 a Pacific Class 01 ran into my life, when my father bought himself Märklins 3048. The view of box and booklet reminds me of a fine childhood. Only after 54 years (2006) Märklin decided to make a totally new construction. Someone might say: how about the Class 011 and 012? Well, actually these locomotives are not the Baureihe 01, but Baureihe 0110 with new boilers (Neubaukessel). We might compare all of them anyway for this moment. 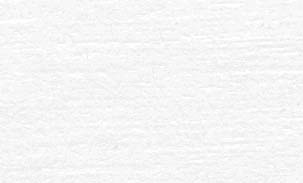 I would like to introduce you a comparison of both the 3048 and the 39010 in a photographic way. Robust and toy like at the left, finer and darkened at the right. Also note the difference between 01 097 with 850 mm running wheels, whereas the 01 147 has 1000 mm. Notice the new concept of Z-shaped connection between locomotive and tender. The 'Cellon Scheibe' (window shield) of the 3148 had to cover the engine. An Era 2 variant - DRG 01 128 with Wagner deflectors - could not fail in these series, released in 2008.